MMA Lighting Consultancy are able to carry out lighting assessments and appraisals for a range of clients. 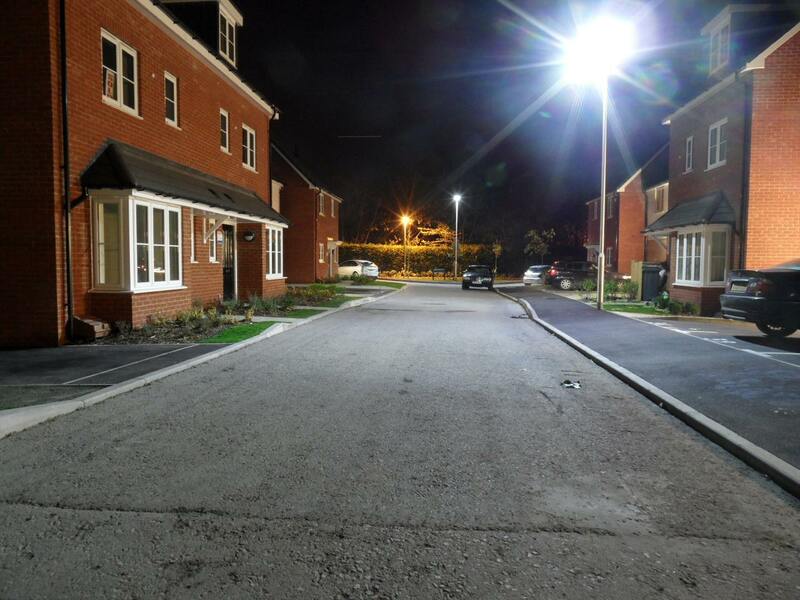 Whether you are a developer, local authority of district council the situation may occur where a change in use of a roadway requires a lighting assessment or lighting appraisal to confirm if the current street lighting installation meets the British Standards. Often you will find carrying out a street lighting appraisal will be cheaper than the actual cost of a new scheme design and can help to confirm that the current installation meets the correct standards. As part of a lighting assessment MMA Lighting Consultancy can visit site to undertake a lighting survey, provide calculations showing simulated light level readings, a report/lighting study and recommendations for improvement. 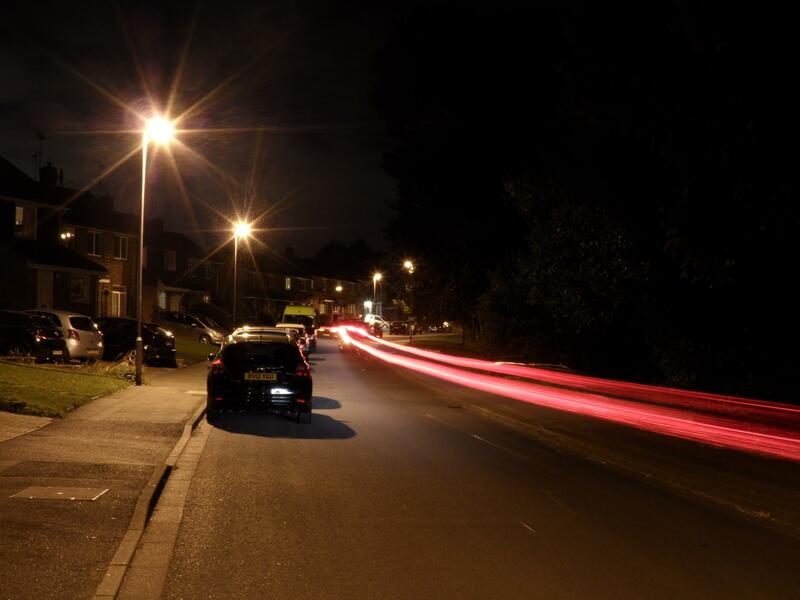 Lighting impact studies are regularly carried out by our street lighting engineers when a resident or commercial customer has a lighting polution problem. We offer an independent view on the lighting impact and can produce reports and lighting simulations to find a solution to the problem whether this be for a resident or commercial customer. We have worked direct for local authorities to carry out night time surveys on planning applications where the authority are approving installations constructed for section 38 and section 278 lighting designs. 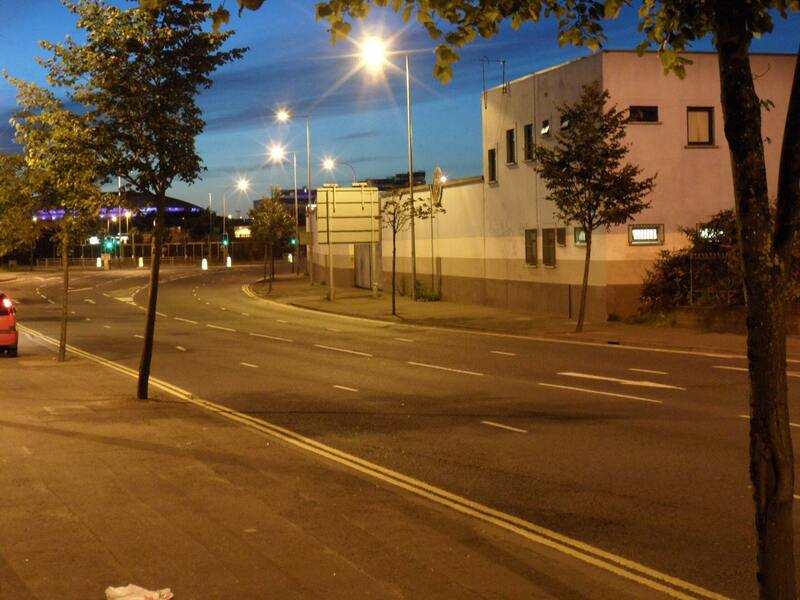 Night time lighting level surveys are carried out in accordance with the ILP’s Technical report TR28 for roundabouts, roads, car parks and private areas.